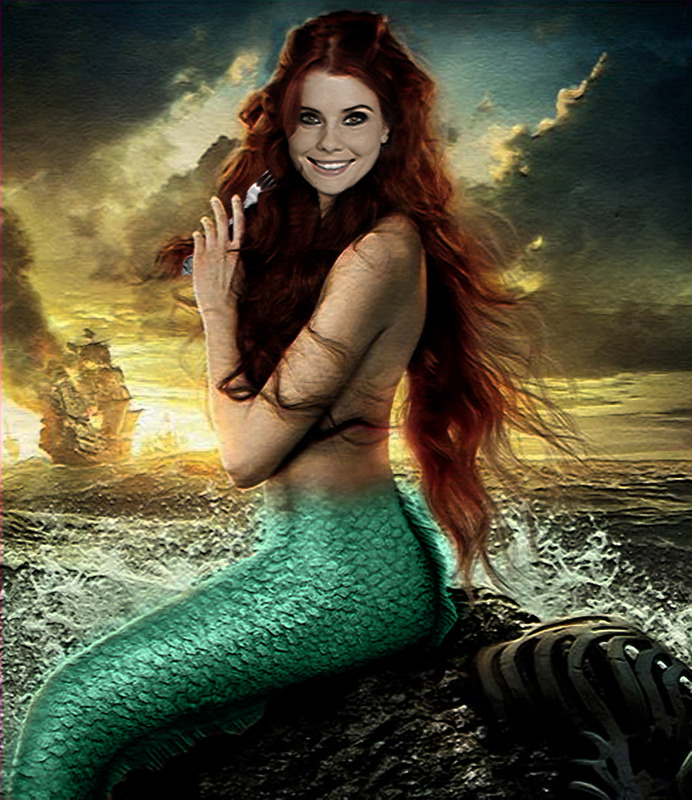 Ariel: Once Upon A Time. . HD Wallpaper and background images in the noong unang panahon club tagged: ouat. This noong unang panahon fan art might contain swimsuit, swimwear, damit-pampaligo, swimming costume, and bathing costume.